"Seven people will be shaded by Allaah under His Shade on the day when there will be no shade except His. ...(6) a person who practices charity so secretly that his left hand doesn't know what his right hand has given." Muslimah Network is an organisation dedicated to the facilitation of projects which help to improve the lives and minds of Muslim women and their families. More than ever we need donations! 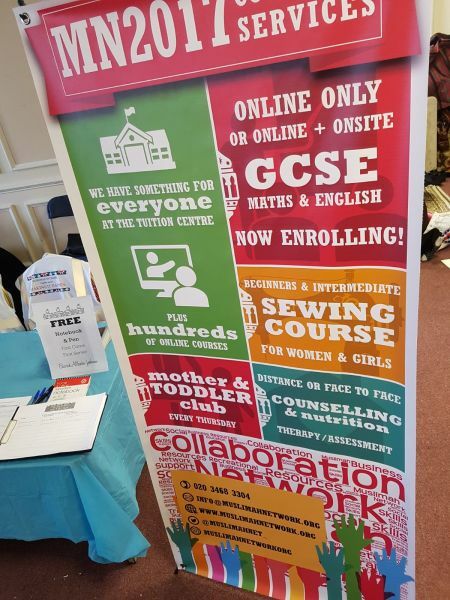 Muslimah Network is a purely community funded charity; your regular donations help us to continue to deliver educational, social & recreational projects in your community. Every little helps! No, this isn't a Tesco advert, but at Muslimah Network we really do think the crowdfunding principle works. 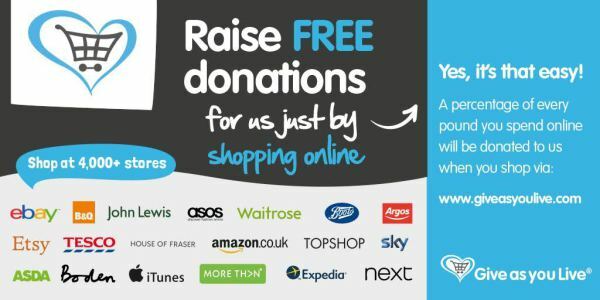 If every one of the unique visitors to this site gave just £10 today, that would raise over £10,000 for Muslimah Network! Now, that's amazing ma shaa Allaah! Muslimah Network is a 100% community-funded charity. We can only continue to support the community with your help! Individually, it may seem an insurmountable task, but TOGETHER WE CAN! Let's dig deep and invest in all of our futures.